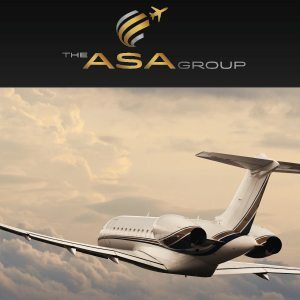 Since 1999, The ASA Group’s services have been trusted by some of the most discerning clientele in the world. Excellence in air charter, ground handling, and permits has made us not only a major player in business aviation history, but also its future. Paired with our luxury concierge services as well as in-depth security services ranging from close protection to specialized industrial security projects, we are proud to hold a spot as the only company in Southeast Asia to offer seamless coverage. Consistently asked to comment on topics involving our in-depth service background – we are always happy to provide interviews, statements, or insights both globally and specifically in Southeast Asia. If you have an enquiry or would like more information, please send an email to info@asag.aero. To learn more about how we excel, please download one of our complimentary brochures. The ASA Group is pleased to announce that we have completed TRACEcertification, a thorough due diligence review and analysis administered by TRACE, for the fourth year in a row. Completion of TRACEcertification demonstrates our strong commitment to anti-bribery compliance and transparent business practices.